Two professors of sociology and criminology who reviewed more than 1500 cases in which convicted prisoners were later exonerated have found a direct relationship between the seriousness of the crime and miscarriages of justice: "the 'worst of the worst crimes,'” they say, "produce the 'worst of the worst evidence.'" In their research—reported in the law review article, The Worst of the Worst: Heinous Crimes and Erroneous Evidence—University of Denver professors Scott Phillips (pictured) and Jamie Richardson found that "as the seriousness of a crime increases, so too does the chance of a wrongful conviction." Prosecutions for the most serious crimes tend to involve the most inaccurate and unreliable evidence, they said, and the risks are greatest in cases producing murder convictions and death sentences. "The types of vile crimes in which the state is most apt to seek the death penalty are the same crimes in which the state is most apt to participate in the production of erroneous evidence..., from false confession to untruthful snitches, government misconduct, and bad science." Delving into the phenomenon of false confessions, the professors found that "[a]s the seriousness of a particular crime increases, or the seriousness of the general crime problem increases, police interrogation becomes more aggressive. In turn, aggressive interrogation produces more true confessions and more false confessions." They say police officers are under institutional pressures to solve high-profile cases and the "most heinous" and serious crimes, which leads them to use more aggressive tactics to obtain a confession. Phillips and Richardson divided cases with false confessions into two categories: general-population exonerees convicted in murder and other cases; and the cases of death-row exonerees, examined by the level of heinousness of the murder. According to the National Registry of Exonerations, 234 of those 1535 exonerated from 1989 through 2014 falsely confessed, 22 of whom were sentenced to death. The sociologists found that 21% of those convicted of murder falsely confessed, as compared with only 7% of those convicted of less serious crimes. In exoneration cases in which DNA evidence bolstered claims of innocence, 41% of those wrongly convicted of murder had confessed, a false confessions rate that was seven times higher than those convicted of crimes other than murder. As for death-row exonerees, 39% of people who were convicted of the most heinous murders confessed, five times the false confession rate (7%) of those who convicted of murders the researchers had determined were less heinous. Phillips and Richardson also found that the heinousness of the murder predicts "the government's reliance on an untruthful snitch, government misconduct, and bad science." 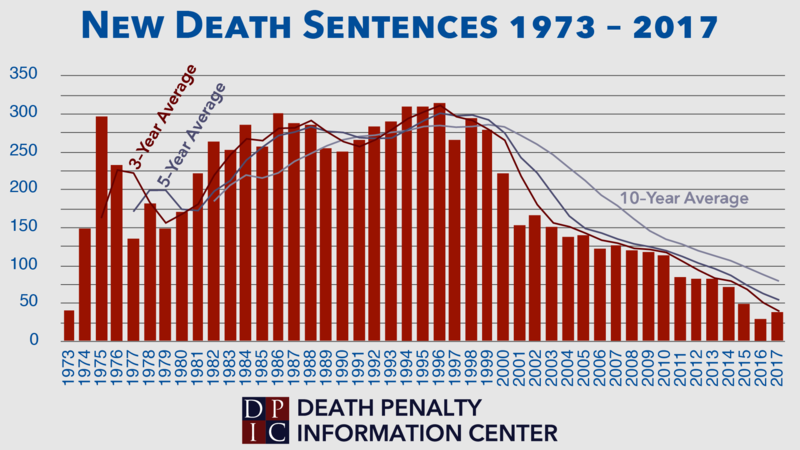 Of the death-row exonerations, the state committed misconduct in 86% percent of high-heinous murders, compared to 66% percent of low-heinous murders; the state used prison informant testimony implicating the wrong suspect in 42% of high-heinous murders, as compared to 15% of low-heinous murders; and bad science was presented in 39% of high heinous murders, compared to 23% of low heinous murders. In a new article for the Lewis & Clark Law Review, author Carla Edmondson argues that the future dangerousness inquiry that is implicit in capital setencing determinations "is a fundamentally flawed question that leads to arbitrary and capricious death sentences" and because of the "persistent influence of future dangerousness ... renders the death penalty incompatible with the prohibitions of the Eighth and Fourteenth Amendments on cruel and unusual punishment." Edmonson's article, Nothing is Certain but Death: Why Future Dangerousness Mandates the Abolition of the Death Penalty, reviews the pervasive influence of future dangerousness in capital sentencing decisions throughout the U.S., either as a statutory aggravating factor, or as a permissable line of argument that prosecutors may use to encourage a jury to impose a death sentence. Edmondson argues that the practice of considering future dangerousness "impermissibly asks jurors to function as fortune tellers, basing their sentencing determination on the likelihood of some future, unascertained event." The article examines the history of the future dangerousness question, its use in various states, and empirical evidence documenting its inaccuracy, randomness, and powerful impact. Edmonson cites seminal studies conducted in Texas and Oregon, two states in which capital sentencing juries are required to find that defendants pose a continuing threat to society before they may impose the death penalty. Those studies, she writes, demonstrate both the unreliability of expert testimony on future dangerousness and the inaccuracy of jury determinations on the subject. Experts in psychology have long argued that predictions of future dangerousness are junk science, and their use in capital sentencing proceedings continues to create serious constitutional concerns. 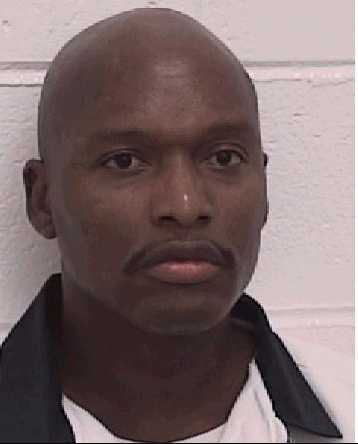 On February 22, 2017, the U.S. Supreme Court overturned the death sentence imposed in Texas on Duane Buck (pictured), whose trial was tainted by racial bias when the defense's own psychologist testified that Buck posed a future danger because he was black. On August 19, 2016, the Texas Court of Criminal Appeals stayed the execution of Jeffery Wood to permit him to litigate claims that the future dangerousness predictions of the state's expert—who had been expelled from state and national professional associations for his unscientific and unethical future dangerousness predictions in the past—constituted false scientific evidence whose use violated due process. "Often based on unreliable and prejudicial evidence, predictions of future dangerousness undermine the efficacy of any imposed sentence," Edmondson argues. 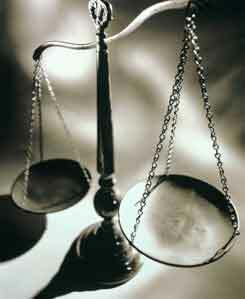 "Its unavoidable influence on life-or-death decisions, and the irremediableness of the problems associated with inaccurate predictions of future behavior, demonstrates why any system of capital punishment is unconstitutional and cannot be applied consistent with the Eight Amendment’s prohibition on cruel and unusual punishment."